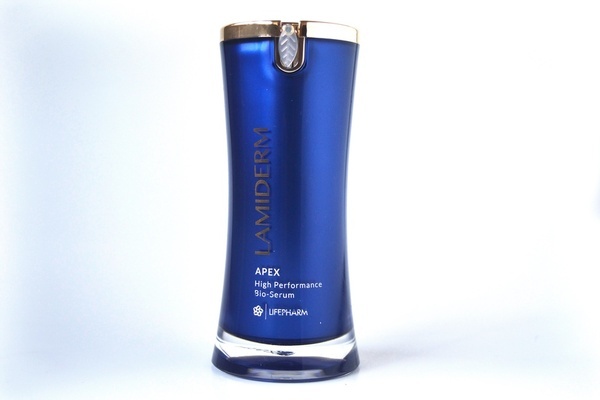 formula, Apex goes beyond the skin’s surface to repair, rejuvenate and restore at the core of the problem. 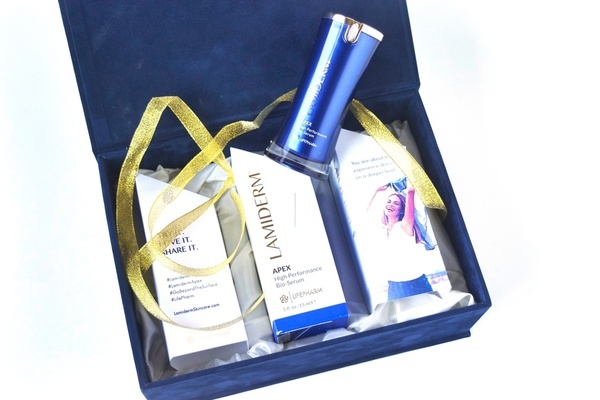 Lamiderm targets the primary fibers of the skin to rejuvenate your skin. 3. Collagen - Provides firmness to tissue structures. 1. 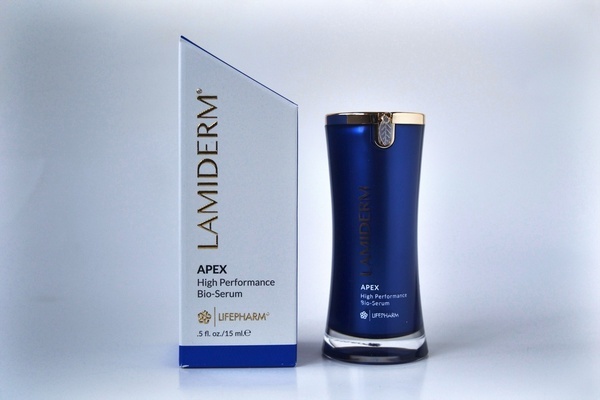 Lamiderm revitalizes skin’s natural elasticity, firmness, and healthy glow. 2. Lamiderm actively brightens and lighten skin. 4. Protect from UV damage. 5. Increase elastin, fibronectin and collagen production through bioactive growth factors. When we’re younger, elastin, fibronectin, and collagen are plentiful, helping the skin look and feel healthy. But over time, age and damage cause the proteins to weaken and deplete. The Fertilized Avian Egg Extract is powered by the LOX enzyme activator, which naturally triggers the production of collagen and elastin in the skin. Lamiderm Repairs aging skin and boosts cellular activity. Helps soften scars and stretch marks. 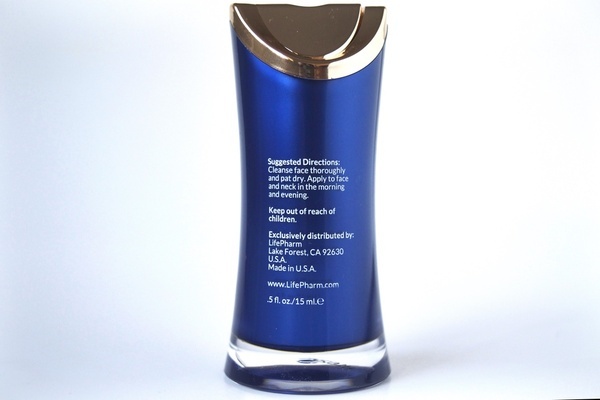 Lamiderm is not yet available in the United States. It will be released in 2017. 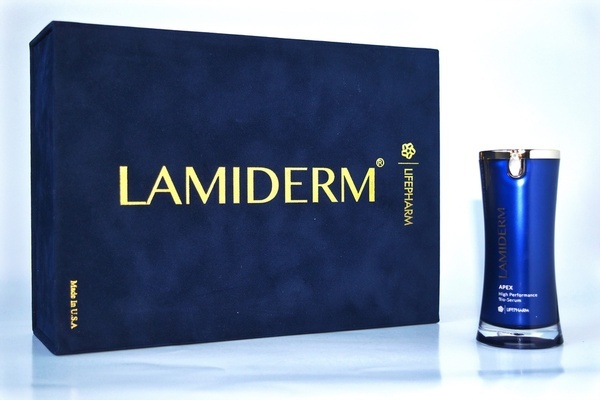 For more information, you can visit their website Lamiderm skincare. This post is in collaboration with Lamiderm.